Waterford Archaeological & Historical Society: The Christchurch Cathedral Collection, a Lecture by Mr Kieran Cronin. The Christchurch Cathedral Collection, a Lecture by Mr Kieran Cronin. 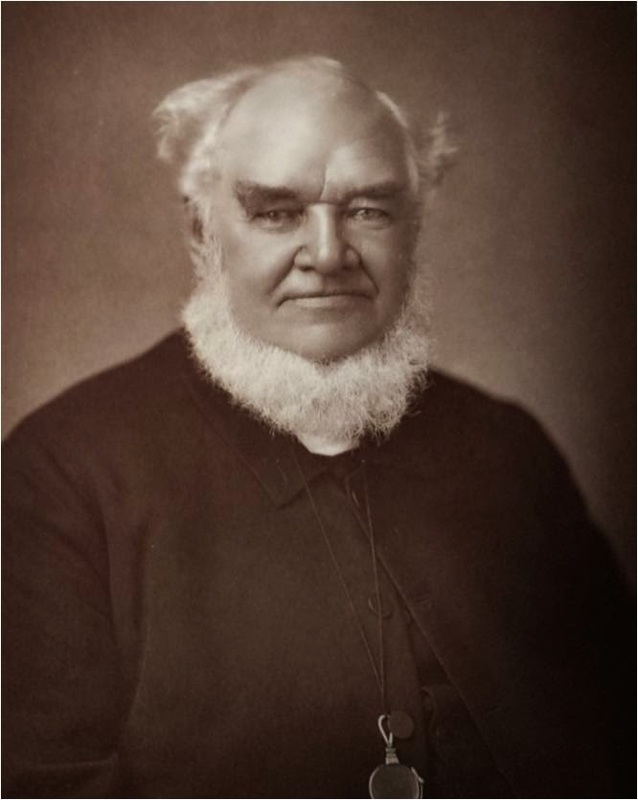 It is thanks to Bishop Charles Este's initial donation of books that the library at the Christ Church Cathedral was established. 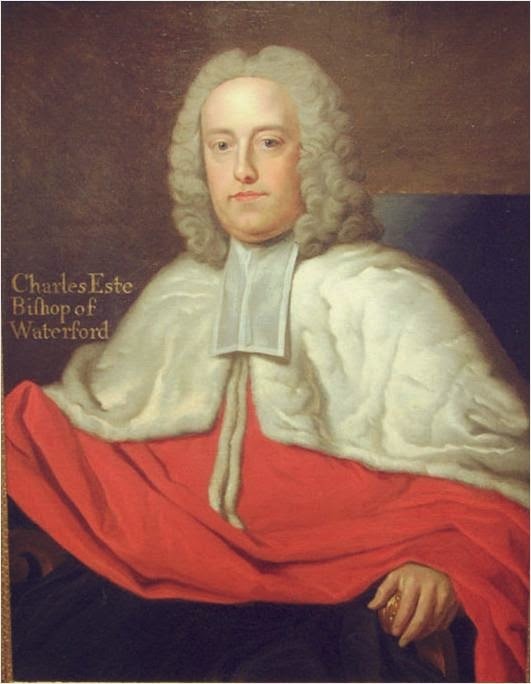 Indeed, upon his death in 1745 Bishop Este bequeathed his library to the Mayor and Corporation of Waterford. The collection was not housed in the cathedral until 1779 when John Roberts, under the supervision of Bishop Chenevix, Este's successor, finished the building of the modern cathedral. The Dobbyn Family Collection - built over at least three generations. The Dobbyns were a family of lawyers closely associated with Waterford. One third of the collection is made up of early law books of significant historical research interest. Henry Alcock (1716 - c 1780): theological and legal manuscripts. 61 items recorded directly to his name. 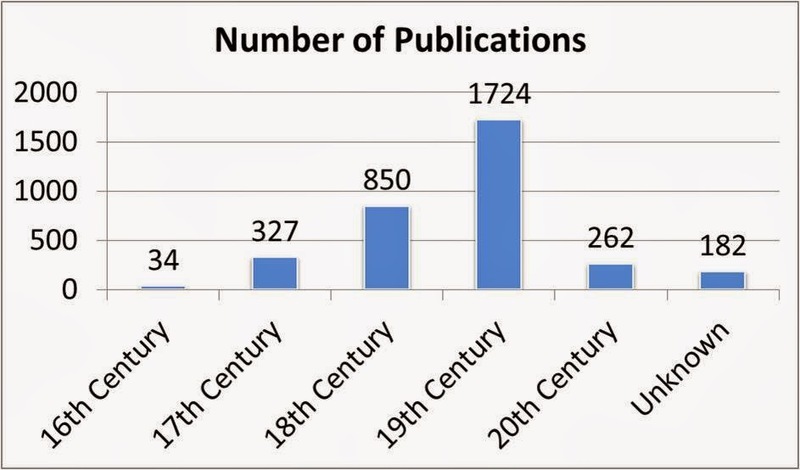 The majority of the collection was published in the eighteenth (850 items) and nineteenth (1724 items) centuries, with a small number of items printed in the seventeenth (327 items) and twentieth centuries (262 items). The oldest recorded item from the Christ Church Cathedral Library catalogues compiled by Local Historian Julian Walton was Erasmus’s edition of St Augustine dating back to 1528 which was donated by Rev. Robert Bell in 1867. It was to be another 13 years before conservation work on the collection between the years 1994-1996 thanks to the determination of Dean Neill. It was funded by FÁS and supervised by Julian Walton in St John's College where it was stored for the duration of the project. It was then moved and stored in the Church of Ireland Representative Church Body Library in Dublin and would remain largely inaccessible and untouched for the following decade. In 2006 the collection was to return to its home city of Waterford. In that year the Christ Church Cathedral Collection went on long-term loan to Waterford Institute of Technology Libraries, who become custodians of collection. This agreement was facilitated by the Reverend Peter Barrett, Bishop of Cashel and Ossory. 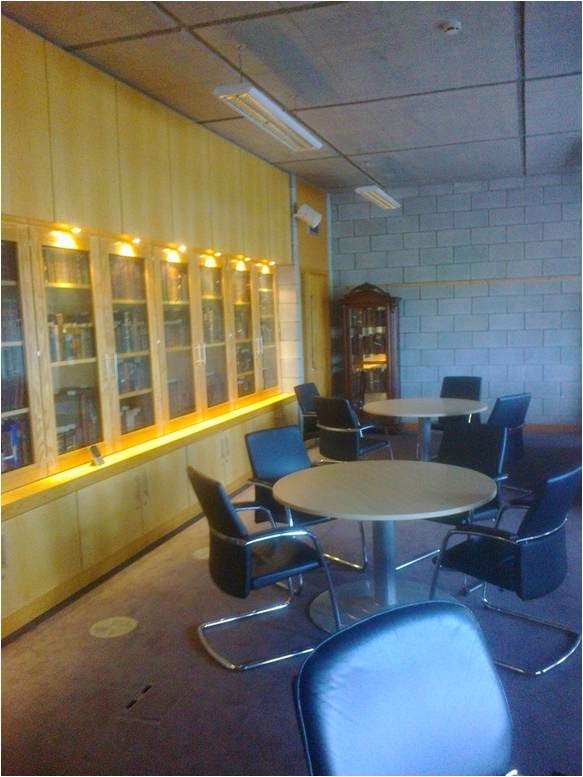 The Christ Church Cathedral Collection is housed between the Luke Wadding Libraries purposely built special collections room and archive room. The collection is stored in a secure and suitable environment where access is by appointment or staff swipe card access only. 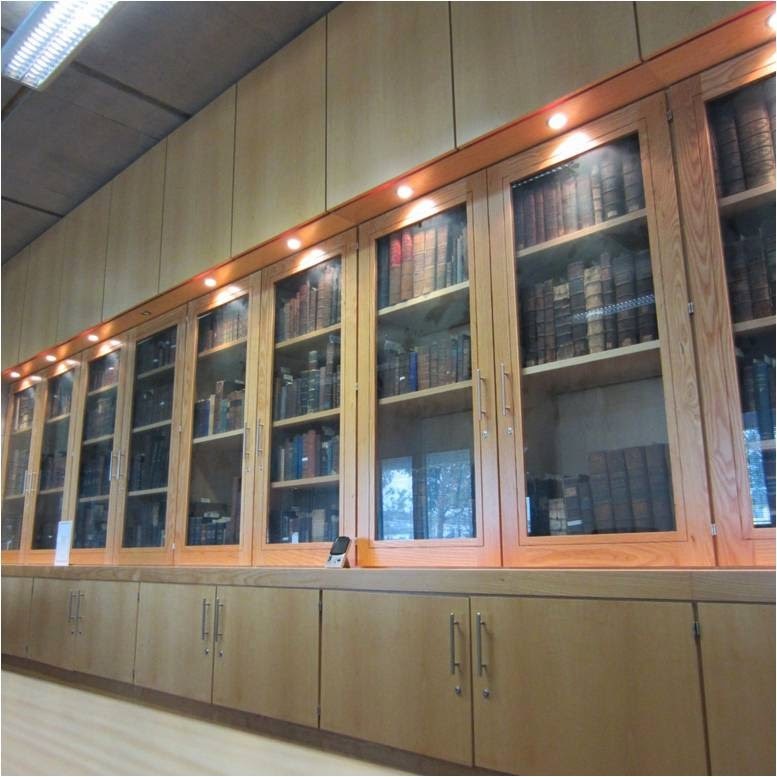 The Special collections room contains specifically designed display cases with specially constructed ash wooden shelves and UV protective glass. These units are aerated and sensitively lit to preserve the items they showcase. These display cases enable WIT Libraries to showcase the collection while ensuring the long term preservation, conservation and security of the collection. The next step was the creation of detailed inventory, and cataloguing, of the collection, and the creation of an online searchable library catalogue. The project took 5 years to complete, now the collection is searchable from anywhere in the world through the Library catalogue http://witcat.wit.ie/. Going forward, greater emphasis will be placed on the digitisation of important items from the collections. The Christ Church Cathedral Collection as it stands amounts to 3,379 items. Individual artefacts vary greatly in size, content and condition. Call number range of Christ Church 0001 to Christ Church 3354. 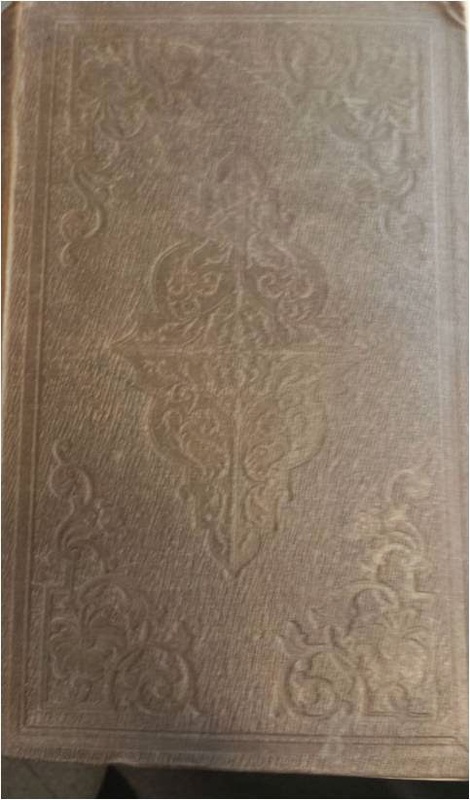 A special item in the library is a book published in the Bonmahon Industrial Printing School, founded by Rev. David Alfred Doudney in 1851 for the local boys. 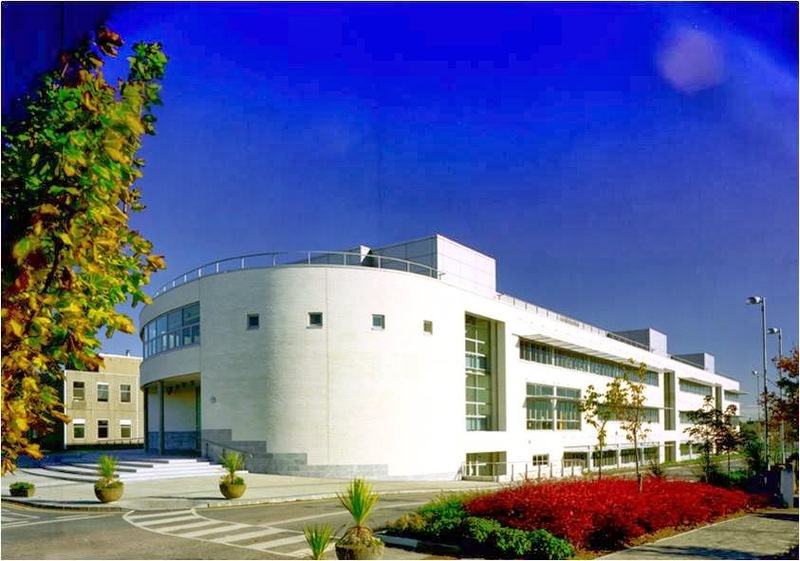 Thanks to Mr Kieran Cronin of Luke Wadding Library, Waterford Institute of Technology, for the use of his slides and access to the text of his lecture.